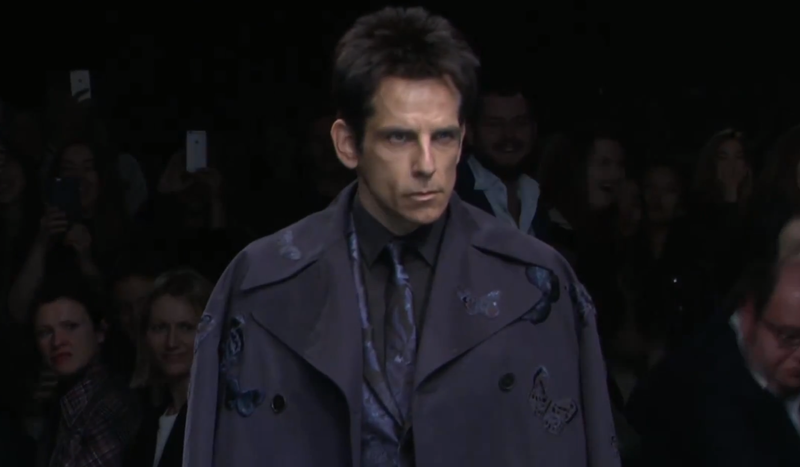 Ben Stiller and Owen Wilson invaded Paris Fashion Week to officially announce Zoolander 2, in character, of course. Now the video of this amazing promotional stunt has come our way, and huge kudos to Ben Stiller for committing so fully. Look out for the moment when he compensates for Derek Zoolander's inability to turn left.